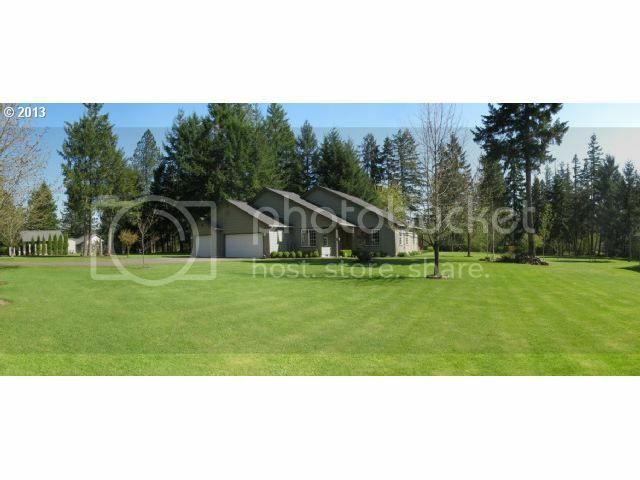 Lovely country paradise situated on two manicured acres just minutes from town. Newer single level home with 3 beds, 2 baths, soaring vaults, spacious living room and open kitchen! Park like backyard with water feature, fire pit, and picnic are. 3 car grage and 1500 sqft heated shop with concrete floors, bathroom and 24x24 bonus/trophy room that could be guest quarters. Come see it today!